What’s new in Chris’s literary world. I’ve been fairly busy. 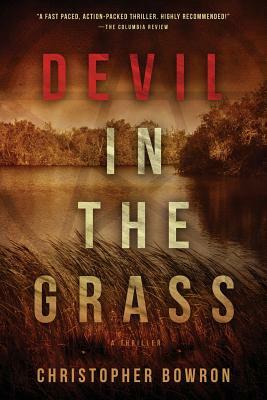 The Palm Reader and Devil in the Grass are doing well on Amazon. 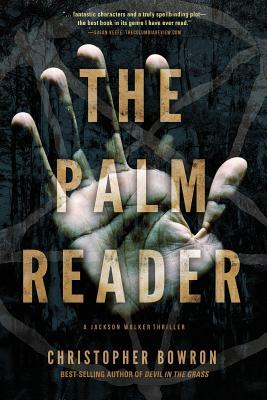 I think that people are buying Devil first with the intent to reading The Palm Reader– Makes sense. I have a whack of hard copies available. Anyone in the Niagara area can give me a shout if you want to pick one up. Waiting For Morning Time (Ocean Rescue Story) still needs to find a home. Mary Ellen (Agent) has been giving it a very good try and we have been close on a few occasions with publishers. If we don’t find a home for this great story, we are thinking of self publishing. Some of the participants in the book, have a lot of luck publishing their picture books Clyde Butcher. Check out their web site. Of note, I mentioned the book I’m presently working on in one of my recent posts The Presidents Chef. I’ve made some pretty good headway on it, but more importantly, my book proposal is being looked at by The White House Historical Association. They are fabulous publishers and it would be a big feather in my cap. My fingers are crossed. Speaking of the White House– Man, there is a lot of stuff coming down on The President these days. It’s nearly a daily occurance. Roger Stone being endicted today was big news. It doesn’t pay to be around Trump it seems. I’m keeping a close eye on it. Its going to make a great book one day. If you haven’t signed up for my news letters, go to christopherbowron.com sign up and you can get a free copy of The Body Thieves.